The Mystic’s light little Magic School is here…. The Light Little Mystic Magic School is a fun self-guided tour into the world of the MODERN Mystic. We are “normal” (well, mostly ;-), life juggling, mom-car driving, juice swilling, kombucha loving creatives, healers and entrepreneurs who are CHOOSING to have a little more fun and magic in their lives. 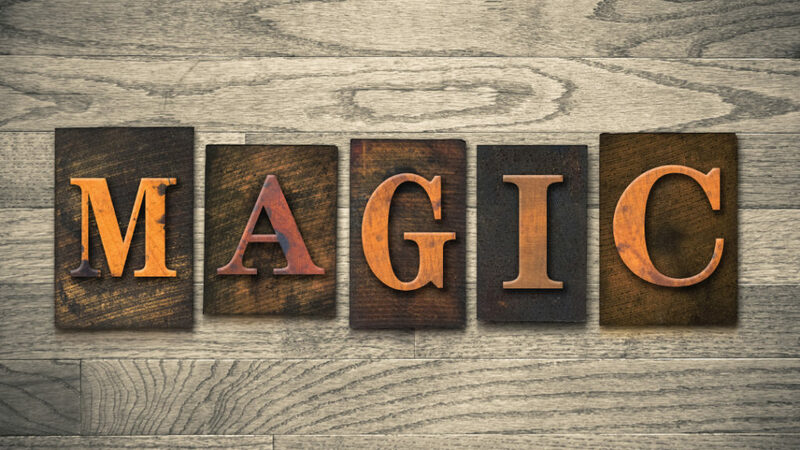 Claim the magic for yourself with the fun, self-guided little tour into the world of magic, ease, grace, flow, fun and mystery. This is a four-lesson self-guided journey with course curriculum delivered to your Inbox weekly. Each week we have a special Bonus Expert sharing a video and tutorial specific to their Zone of MAGICAL Genius. 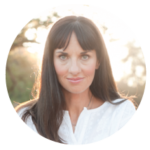 The Fabulous Alexis Salutos founder of the acclaimed Chakredy program and immersion training joins us sharing her wisdom on Pendulums for Life and Business. 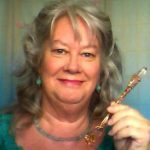 Priestess Sarah Love McCoy brings her gift of the magic of the WORDS and Mantras to our Magic School – this alone is worth the price of admission! 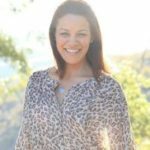 Mystic Mastery Sister Natalie Garay – the Pilates Mama and founder of Ther-Happy Remedies and Potions joins us with her bonus class on Flower Essences for the Modern Mystic. 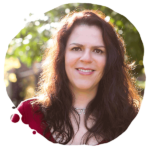 A very special BONUS training from Astro-star Vanessa Cuoto on the “the Moon Phases and Why they Matter”- a must have for EVERY Modern Mystic calling more money, magic and meaning into their life and business! Did you say “Magical Goodie Bag?”…..why YES, I did! 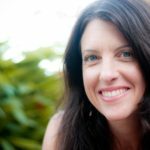 Joining the self-guided course is a magical $188.00 and you can follow along with your own materials from your own home – Lindsay will show you how to use everyday household items to create your own little bag of magic. 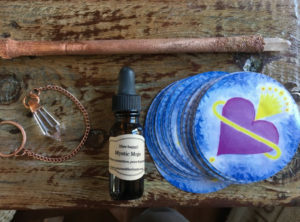 Our Signature Copper Wand AND Pendulum hand crafted by Energetic Master Richard Barr – Mystic Mentor and Founder of the Energetic Art Center. Because who couldn’t use a little more love, light, MAGIC and fun? Let’s step into ease, grace and abundance the light little fun MAGIC School way…I do hope you’ll join us. “What we do for the one, we do for the all…” – let’s make some magic! p.p.s Join today so you can have your Magic Goodie Bag in hand for the first day of class!